Danish shipping and oil firm A.P. Moller-Maersk has reported its computer systems crashed as a result of a cyber attack on Tuesday. The company called it a global issue. "We can confirm the breakdown is caused by a cyber attack," a spokeswoman said. The company posted on Twitter, "We can confirm that Maersk IT systems are down across multiple sites and business units. We are currently assessing the situation." 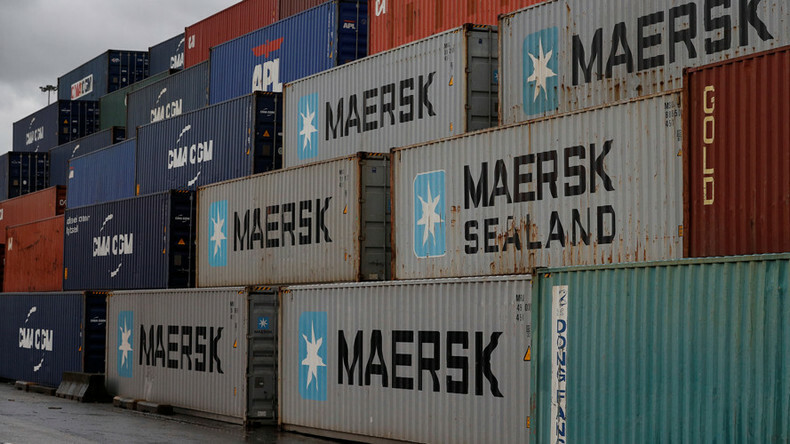 Maersk added the source of the outage is not known, but the problem could be global. 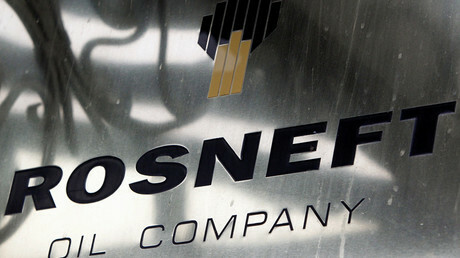 Also on Tuesday, Russia's largest oil producer Rosneft said a large-scale cyber attack had hit its servers, but oil production was unaffected. International steel and mining company EVRAZ also said it had been a target of a hacker attack. "The information system has undergone an attack, the main production continues to operate, there are no threats to the safety of enterprises and employees," the company said. International shipping company TNT Express, based in the Netherlands, said its systems have been breached as a result of the cyberattacks. 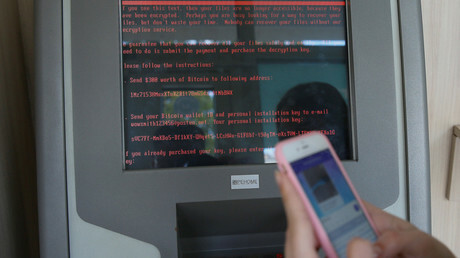 Ukraine has also been affected by massive cyberattacks targeting the country's government, some banks and companies, as well as the Ukrainian capital's airports. The ransomware is demanding a payment of $300 in bitcoin to decipher the hacked files. Britain's WPP, the world's biggest advertising agency, has also reported a cyber attack. The spokesman for WPP provided no further details. The company's website was not available. The attacks continued to spread throughout Europe, hitting, among others, French construction materials company Saint Gobain. “As a security measure and in order to protect our data, we have isolated our computer systems,” a company spokesman said, as quoted by Reuters. Germany, too, has come under ransomware attack, according to the federal information security agency BSI, which didn’t name the companies affected by the malware. The agency called on the firms to report any difficulties and not to pay any ransom. Computers at the global law firm DLA Piper, which has offices around the world, were also reportedly affected by the attack. Food giant Mondelez International has reported an "IT outage," although it wasn’t clear if the ransomware attacks were the cause. The attack has now reached across the ocean, targeting one of the largest US pharmaceutical companies, Merck. Merck’s offices worldwide, including in Ireland and Ukraine, have been hit, with computers and phones hacked, according to Forbes. Last month, WannaCry malware infected over 200,000 computers. The virus demanded a ransom from users in exchange for not having their data destroyed.